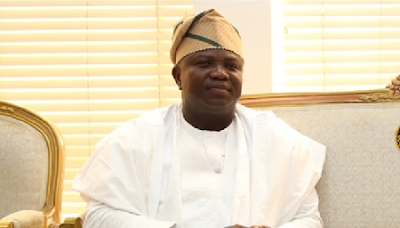 The Lagos State Government has directed all its revenue agencies to commence enforcement of payment by all tax defaulters with immediate effect. Commissioner for Information and Strategy, Mr. Steve Ayorinde, in a statement, lamented that many residents were not fulfilling their civic obligation of paying their taxes and that the prevailing situation would adversely affect government’s infrastructural renewal drive currently ongoing across the state. Ayorinde said government had concluded plans to go all out to enforce the tax laws so as to bring more Lagosians into the tax net.